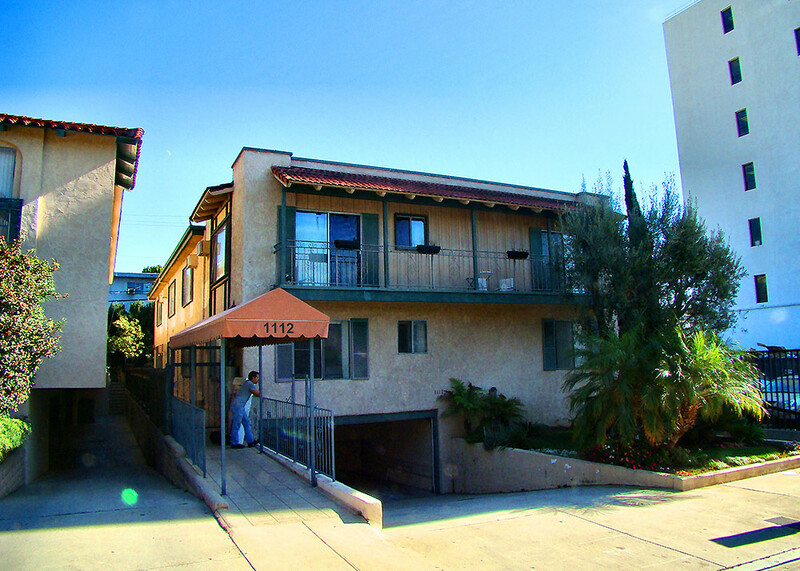 If you’re looking for West Hollywood rentals in a great area, you won’t want to miss our Olive Street property. Located right next to Santa Monica Boulevard, and just two blocks from Sunset Boulevard, you’ll be right in the heart of WeHo. Hungry? Grab a meal at Hugo’s right around the corner, any time of the day, or head up to the street to Skybar in the Sunset Strip for poolside, rooftop cocktails. These two-bedroom West Hollywood apartments have been fully renovated, with a bright, wide-open floor plan. Enjoy beautiful hardwood floors, designer tiles, Ceaserstone granite countertops, and stainless steel appliances. Units feature patios or balconies, and the building offers covered parking and secure entry, as well as on-site laundry.